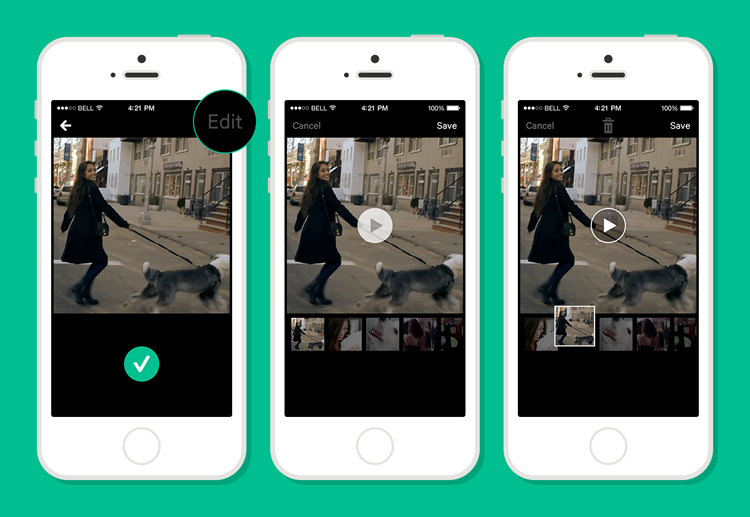 Last week, Vine rolled out some useful updates to its mobile video service. 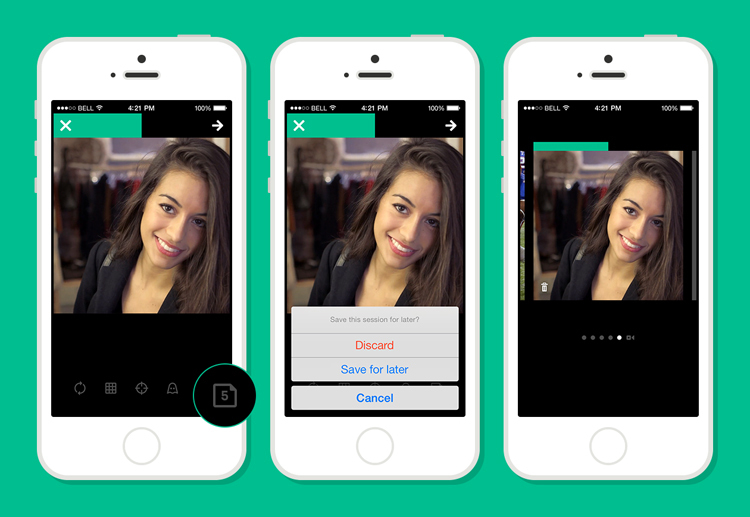 While the basics didn’t really change (it’s still six seconds, shot with your smartphone and shared via Twitter), you can now edit your Vines, and save drafts for later completion. For anyone who has worked through multiple takes to get the perfect shot, or tried to tell a cohesive story in six seconds without the ability to edit, these updates were very welcome. Vine calls these updates “Sessions” (seen above) and “Time Travel,” (below) and they’re designed to give you, the content creator, greater control over your work. Sessions allows you to save your post and come back to it later. You can work on up to ten posts at once. Time Travel lets you edit drafted Vines by removing, reorganizing, or replacing any shot before you share the finished version. Vine has a fun example of how the editing features work involving a chicken and an egg. For nonprofits just beginning to explore short-form mobile video tools like Vine , these updates are a big deal. Six seconds is not a lot of time to tell a story. If you can squeeze in an extra second or two of compelling imagery with some careful editing, it will make a huge difference in whether or not your message makes an emotional connection. Use the editing feature to get your first shot looking great so it’ll command your viewer’s attention. Make sure that your call to action doesn’t get cut off at the end. When including sound in your Vine, record it a couple of times to make sure the sound quality is good. You can’t record new audio over existing footage, but it can be worth the extra takes to make sure the sound comes through loud and clear. Vine works best for telling visual stories that you can’t convey with a still image, and that don’t need a documentary crew and several minutes of finished video to explain. Along the same lines, just because you can edit Vines doesn’t mean that you should. this #standwithwendy Vine is moving because of its in-the-moment authenticity.